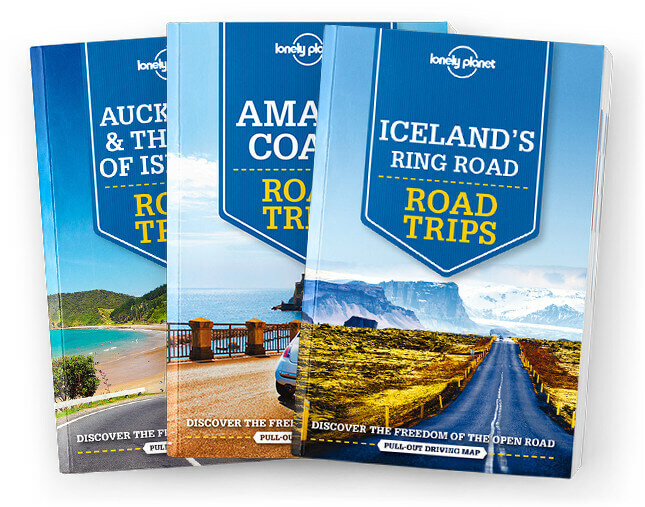 Whether exploring your own backyard or somewhere new, discover the freedom of the open road with Lonely Planet Civil War Trail Road Trips. Featuring 4 amazing road trips, plus up‐to‐date advice on the destinations you’ll visit along the way, you can visit Civil War battlefields where it all took place and immerse yourself in the lively music culture of the South, all with your trusted travel companion. Jump in the car, turn up the tunes, and hit the road!